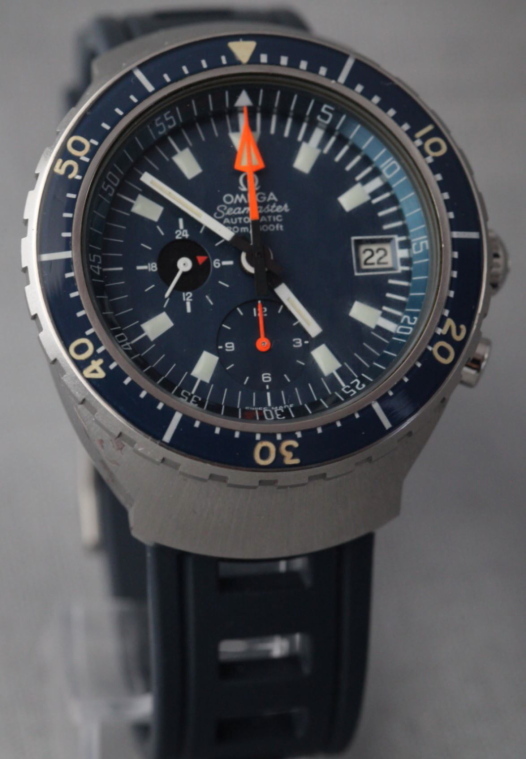 This is a great guide for someone like me with gaining interest in the Seamaster. Superb info for someone that is interested in this watch. Thanks for compiling! Very interesting summary for those interested in the development of the Seamaster. I just purchased a PO 8900, so I enjoyed the read immensely. Thanks. Really great research and post. Great to be able to reference some pictures and information from a location if you're making a purchase of an older model. Fantastic Post! Many thanks for sharing this with us!